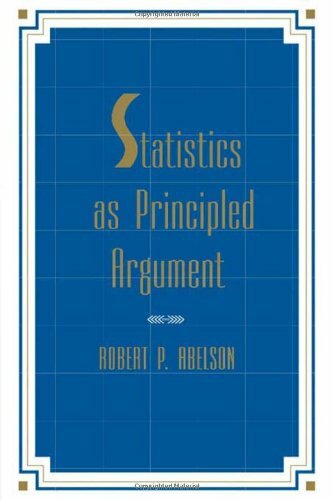 In this illuminating volume, Robert P. Abelson delves into the too-often dismissed problems of interpreting quantitative data and then presenting them in the context of a coherent story about one's research. Unlike too many books on statistics, this is a remarkably engaging read, filled with fascinating real-life (and real-research) examples rather than with recipes for analysis. It will be of true interest and lasting value to beginning graduate students and seasoned researchers alike. The focus of the book is that the purpose of statistics is to organize a useful argument from quantitative evidence, using a form of principled rhetoric. Five criteria, described by the acronym MAGIC (magnitude, articulation, generality, interestingness, and credibility) are proposed as crucial features of a persuasive, principled argument. Particular statistical methods are discussed, with minimum use of formulas and heavy data sets. The ideas throughout the book revolve around elementary probability theory, t tests, and simple issues of research design. It is therefore assumed that the reader has already had some access to elementary statistics. Many examples are included to explain the connection of statistics to substantive claims about real phenomena. The fifth edition of 'Proposals That Work' continues to cover all aspects of the proposal process, from the most basic questions about form and style to the task of seeking funding. The latest edition of this bestselling textbook by Miles and Huberman not only is considerably expanded in content, but is now available in paperback. Bringing the art of qualitative analysis up-to-date, this edition adds hundreds of new techniques, ideas and references developed in the past decade to the corpus contained in the first. The increase in the use of computers in qualitative analysis is also reflected in this volume. There is an extensive appendix on criteria to choose from among the currently available analysis packages. 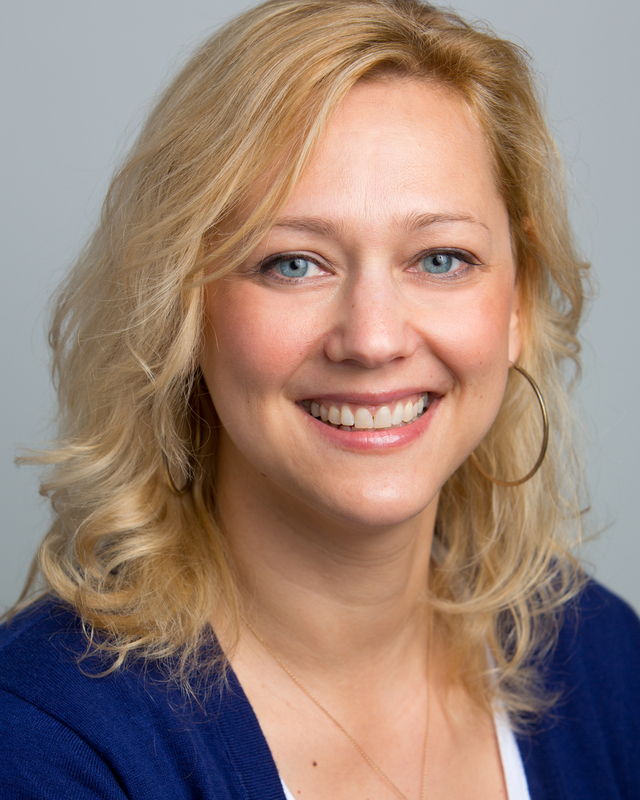 Through examples from a host of social science and professional disciplines, Qualitative Data Analysis remains the most comprehensive and complete treatment of this topic currently available to scholars and applied researchers. This groundbreaking book explores the implications of postmodernist ideas within the research context. The text relates debates in postmodernism directly to current thinking and practice in both qualitative and quantitative research. The engaging book is split into two parts: Part One offers a critical discussion of recent philosophical debates and emerging trends within the field of postmodernism, while Part Two breaks down the research process into its constituent parts and reflects on the changing aspects of postmodern thought and their implications for the researcher. This timely and thought-provoking textbook will engage directly with the relationship between postmodern theory within a research context. The book's practical approach is strengthened by the inclusion of student friendly features, including a glossary and a number of illustrative examples and case studies. Its interdisciplinary approach means it will be invaluable reading for postgraduate students and researchers across the social sciences. Drawing on Weiss's thirty years' experience interviewing and teaching others, Learning from Strangers is the definitive work on qualitative research interviewing. The author of many successful books, Dr. Weiss provides examples and running commentary on how each interaction either inhibits or promotes trust and alliance. Used as a reference, handbook, or text, this book is appropriate for novices and professionals.